As a parent, I am a big believer that breakfast is the most important meal of the day. It’s crucial that children get the right kind of fuel in them to set them up for the day especially when they are facing a day full of school and learning. I can tell when my son Henry hasn’t had a good breakfast – he struggles to concentrate or really focus for too long. The trouble I have is finding a convenient breakfast that is easily to hand that is providing good nutrition. I’d love to make a breakfast from scratch every morning but as a busy Mum it isn’t practical. What I often find is I reach for handy cereals but more often than not I am alarmed by the contents rather than reassured. Without even realising some of the cereals I have been purchasing are full of alarming amounts of sugar! I knew that something had to change so I was really excited to try Lizi’s Adventurers Granola which is high in fibre and lower in sugar but what would Henry think? I wouldn’t say Henry is a ‘fussy eater.’ He is a typical six-year-old boy who simply likes what he likes. I wouldn’t describe him as the most open minded so I was concerned that he wouldn’t give Lizi’s Adventurers Granola a chance. 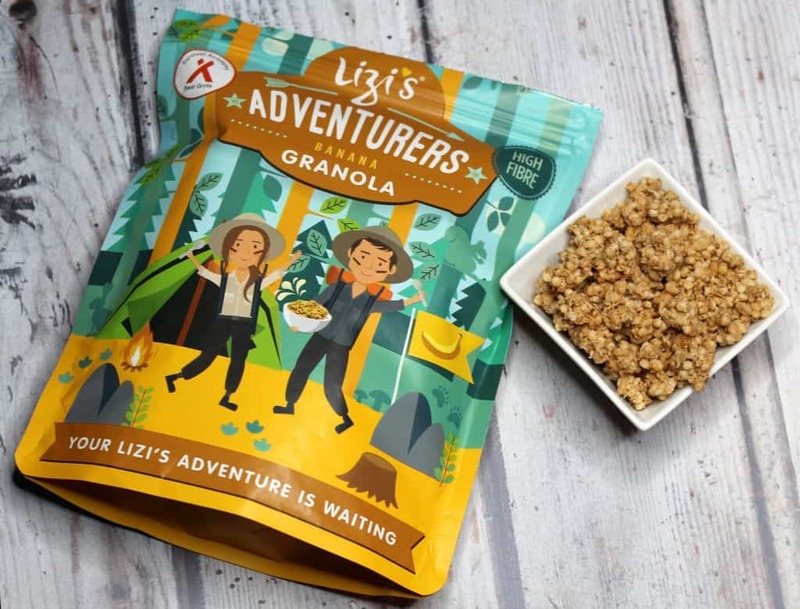 Henry was very excited though to hear that Lizi’s Adventurers Granola has teamed up with the Bear Grylls Survival Academy! As soon as he learnt this his interest peaked and I knew he would at least give it a fair shot. We tried Lizi’s Adventurers Granola in both banana and strawberry flavour and Henry devoured a bowl without any intervention or persuasion and he genuinely liked the taste. He did comment that it wasn’t as ‘sweet’ as his other cereals however that certainly hasn’t put him off and I think after a few days he had become used to it. Henry liked both flavours but Strawberry was definitely his favourite! It’s reassuring that I can still reach for convenience without having to compromise on the contents of my child’s breakfast. I loved the fact that he enjoyed Lizi’s Adventurers Granola despite commenting that it wasn’t as sweet as some of the cereal he had eaten previously. Personally, I loved the taste of both flavours and felt like I could enjoy a bowl without feeling like it was ‘kids cereal.’ Although I’m not sure Henry liked the idea of sharing!! 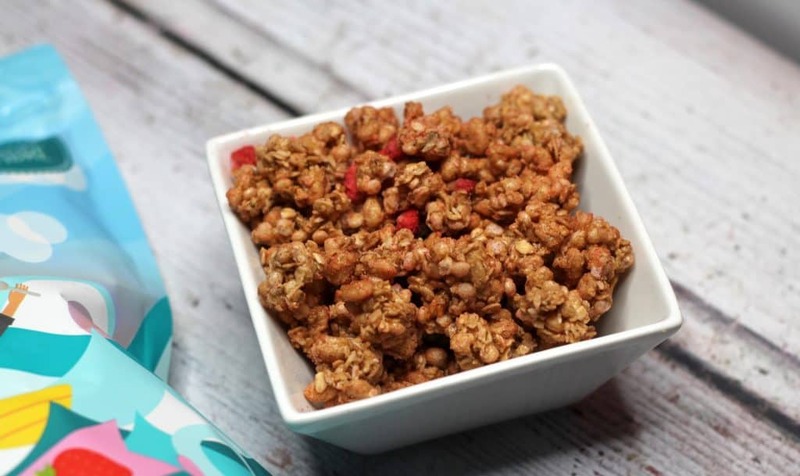 I think everything is ok in moderation so I’m, sure Henry will still have the higher sugar cereal as a treat here and there but I definitely think on a day to day basis Lizi’s Adventurers Granola has a place at our breakfast table! 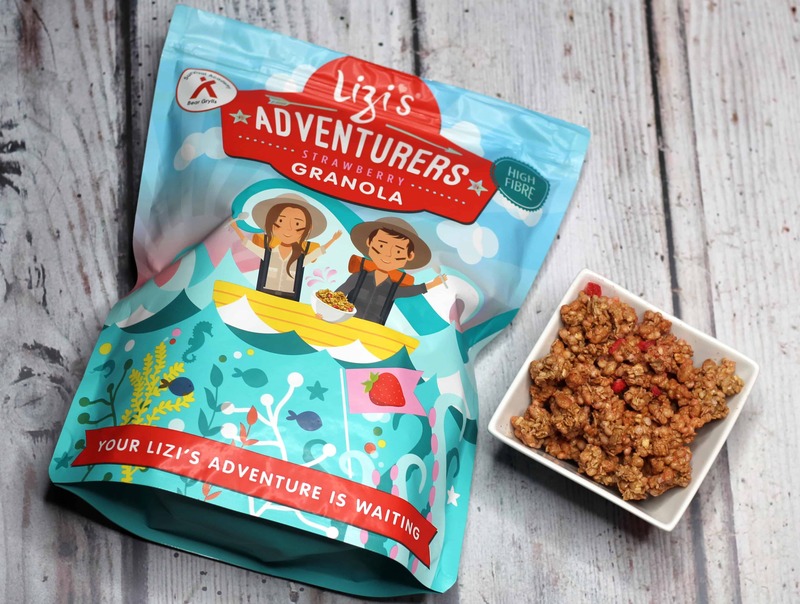 If you or your little ones want to try Lizi’s Adventurers Granola you can find out more on their website here. Thank you so much for stopping by if you enjoyed this post then you may also be interested in this one! 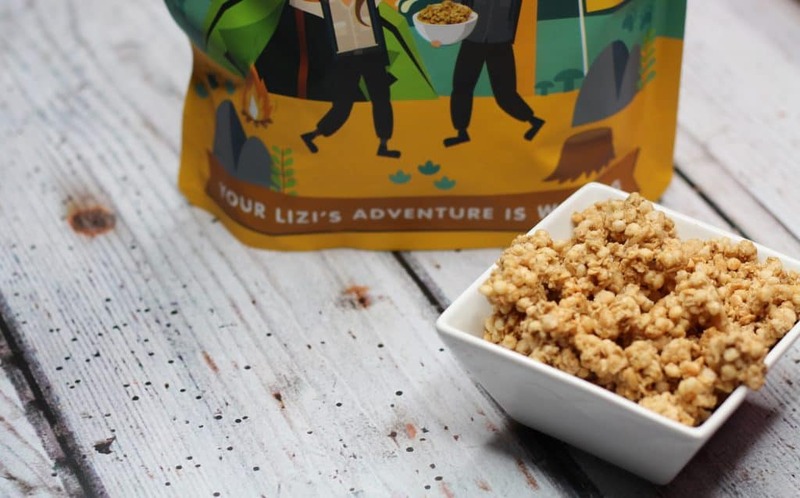 I received samples of Lizi’s Adventurers Granola on a gifting basis however in return for an honest review – as always all words, opinions and thoughts are my own! For more information on any of this please visit this page.